Rachael graduated with an MA in Human Resource Management & Employment Law from Westminster University. After graduating she started work in Insurance, Investment Banking and & professional services. Thereafter she was Head of HR at the CBI, before relocating to Scotland in 2008. 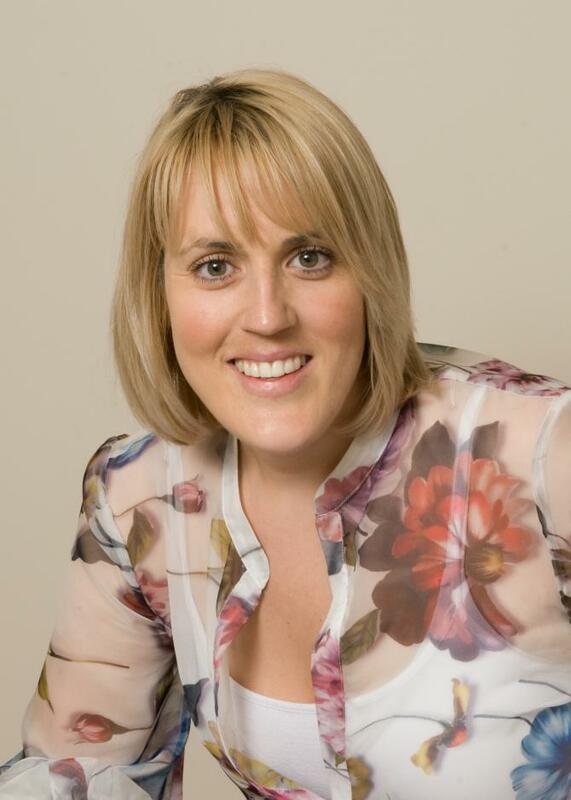 Since then Rachael has worked in the Oil & Gas field offering HR consultancy services to clients. In February 2011 Rachael joined prosource as HR Manager, and is responsible for all aspects of HR ranging from recruitment, selection, compensation & benefits, employee relations and more. Rachael lives in Aberdeenshire with her husband and two children, and they enjoy running, skiing and anything outdoors. In February 2011 Rachael joined prosource as HR Manager, and is responsible for all aspects of HR ranging from recruitment, selection, compensation & benefits, employee relations and more. Rachael lives in Aberdeenshire with her husband and three children, and they enjoy running, skiing and anything outdoors. The Business Unit Leader for prosource.it in the South East, Keith graduated from Bristol University with a BSc. (Eng) in Engineering Mathematics. He joined Mobil as an IT business analyst which started a 20 year IT career in the Oil & Gas industry including leadership roles at BP and Petro-Canada. After a long career in large corporates, Keith wanted to change direction and so took up the challenge at prosource.it to help it grow and prosper. He has experience in all areas of IT and is particularly passionate about leading teams and helping individuals to realise their potential through focused coaching. Keith lives outside Cambridge with his wife Nicci and three children. He is a Governor of the local school and chairs their Business Committee. He describes himself as a “sports junkie” and having retired from a long football career, now hits a much smaller ball around the golf course most weekends! Shane's IT career spans 20 years, joining prosource in 2008 and spending two years at TAQA as Infrastructure Lead and two years at Transocean where he held operational management and infrastructure support positions before joining the Leadership Team in 2012. Originally from Banchory, Aberdeenshire, Shane lives in Aberdeen with his wife and two daughters, maintaining an interest in the technical aspects of IT. Head of Middle East Business Unit for prosource.it. Anuj graduated from BITS Pilani, India with a Bachelor of Engineering in Electrical and Electronics. Anuj has over 30 years of experience in Strategy Development, Change Management, Programme management, Service Delivery, IT Outsourcing, Vendor Management and Contract Management. His experience spans across Oil & Gas, Government, Publishing, Automotive sectors in multiple geographies including UK, Middle East and India. Anuj worked for 19 years in various IT roles in BP before he joined prosource.it in 2012. He has lead global, cross cultural teams in both insourced and outsourced environments covering both applications and infrastructure. Anuj lives in Surrey with his wife Rita, he has two daughters who live in London. Anuj is a keen Gardener and has green fingers! He loves to explore the English countryside over weekends. Jeni started with Prosource IT in April 2013 and leads up the UK finance team within the Aberdeen office. Jeni graduated with an Honours Degree in Graphic Communications Management and Masters Degree in Business Management prior to commencing her Chartered Accountancy traineeship in 2003. Obtaining first attempt passes in all exams within her academic years, Jeni strives to obtain perfection inside and outside of the workplace. Since qualifying as a CA in 2006, Jeni has worked within an independent accountancy firm and a Scottish house builder, both in Aberdeen, in various accounting and financial management roles. Jeni enjoys all sporting activities and being outdoors and has a highly competitive streak. Her spare time is spent with her husband and 3 dogs. In February 2011 Rachael joined prosource as HR Manager, and is responsible for all aspects of HR ranging from recruitment, selection, compensation & benefits, employee relations and more. Rachael lives in Aberdeenshire with her husband and two children, and they enjoy running, skiing and anything outdoors.The Business Unit Leader for prosource.it in the South East, Keith graduated from Bristol University with a BSc. (Eng) in Engineering Mathematics. He joined Mobil as an IT business analyst which started a 20 year IT career in the Oil & Gas industry including leadership roles at BP and Petro-Canada.After a long career in large corporates, Keith wanted to change direction and so took up the challenge at prosource.it to help it grow and prosper. 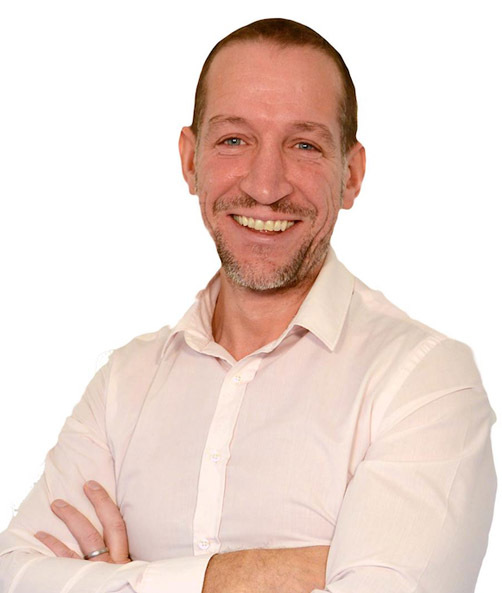 He has experience in all areas of IT and is particularly passionate about leading teams and helping individuals to realise their potential through focused coaching. If you would like to know more about how working with prosource.it can make a difference to your business - please get in touch! We are regularly in rapid deployment mode and continually have exciting new roles becoming available from our growing client base. prosource.it is a fantastic place to work. Challenging, fun and rewarding - it's a natural home for your IT career. Why not take a moment to get in touch and demonstrate your talent to us?